Caswell, T., Henson, S., Jensen, M. & Wiley, D. (2008). Open Content and Open Educational Resources: Enabling universal education. 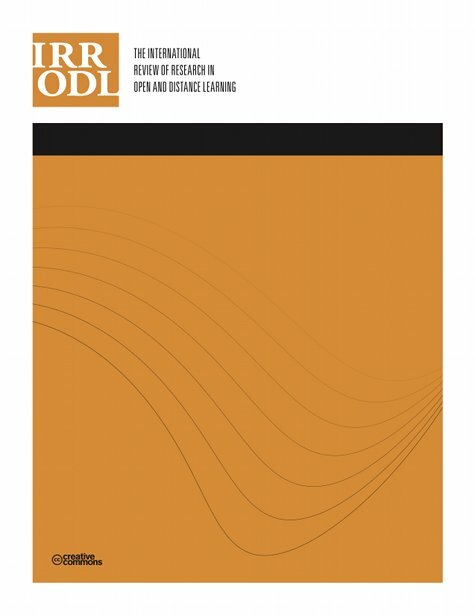 The International Review of Research in Open and Distributed Learning, 9 (1),. Athabasca University Press. Retrieved April 24, 2019 from https://www.learntechlib.org/p/49072/. Kirkpatrick, K.L. (2006). OpenCourseWare. Searcher 14(6), P. 53-58.